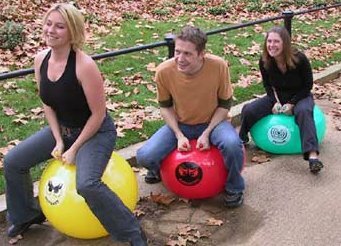 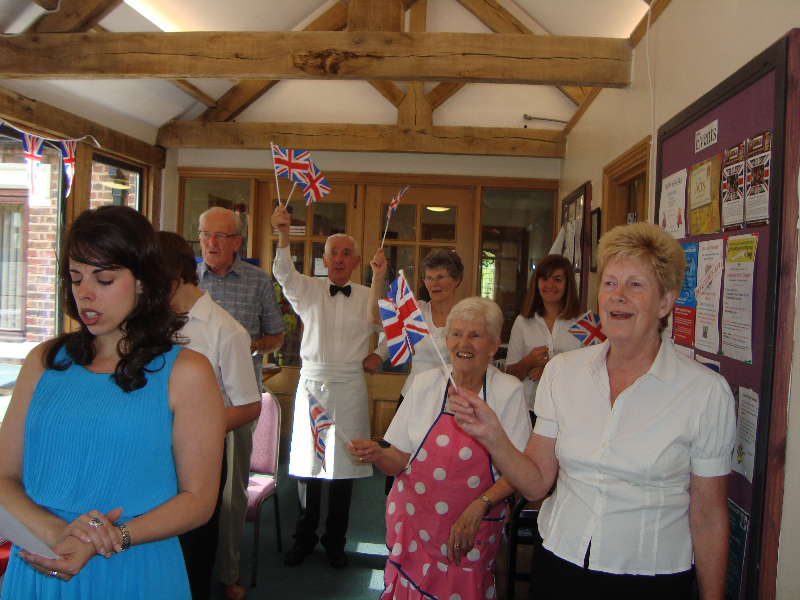 At Christ Church we are passionate about building a strong community, so we have adopted a holistic approach to our church life and along with our worship services and outreach programs, we join together socially and enjoy fun and fellowship. 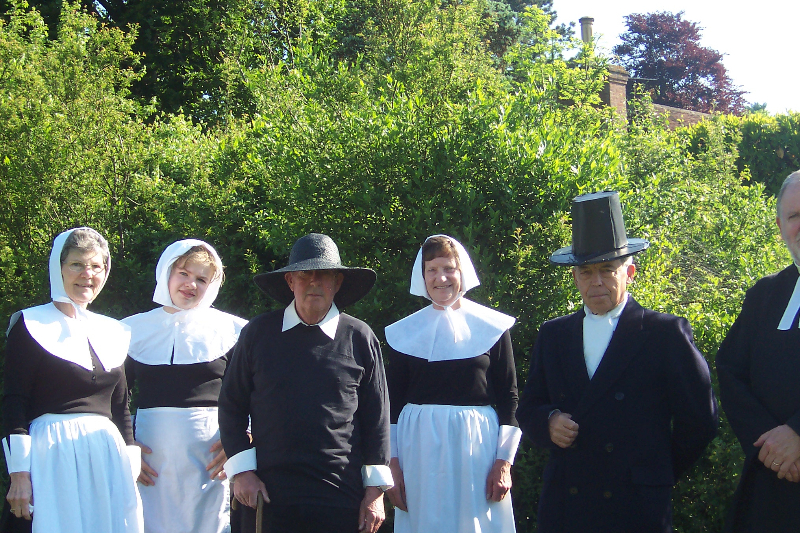 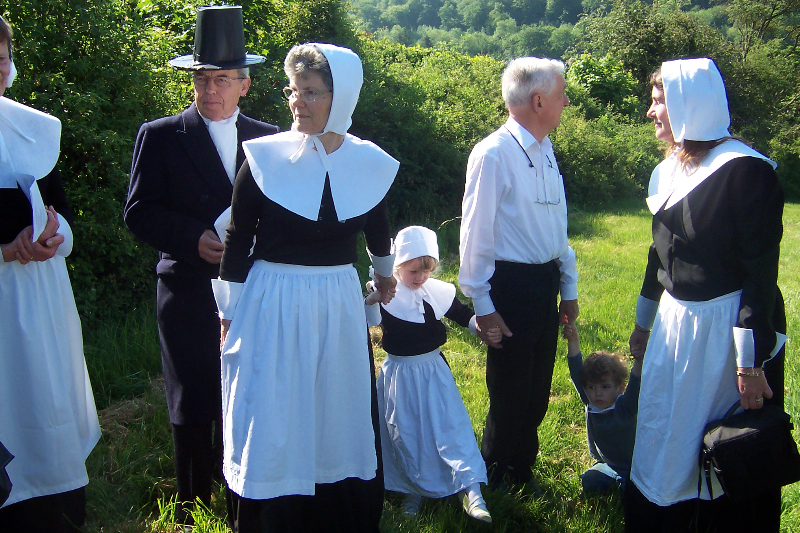 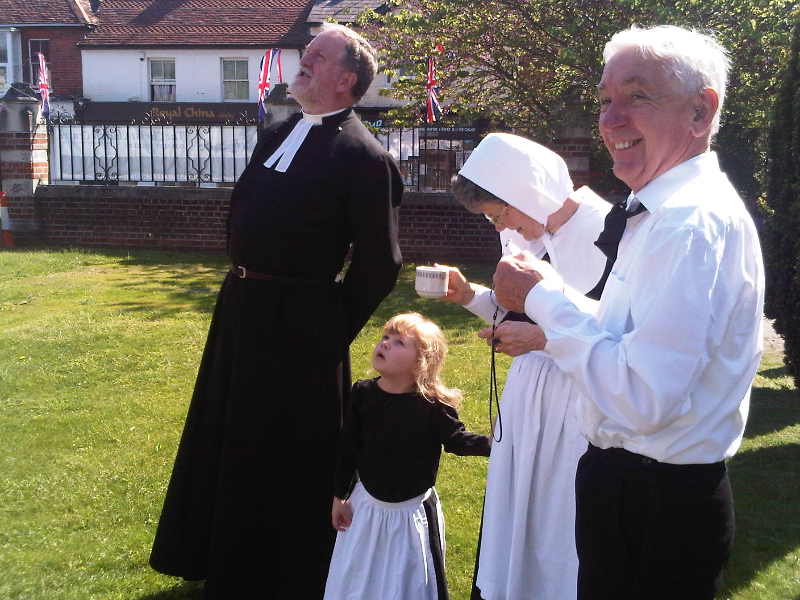 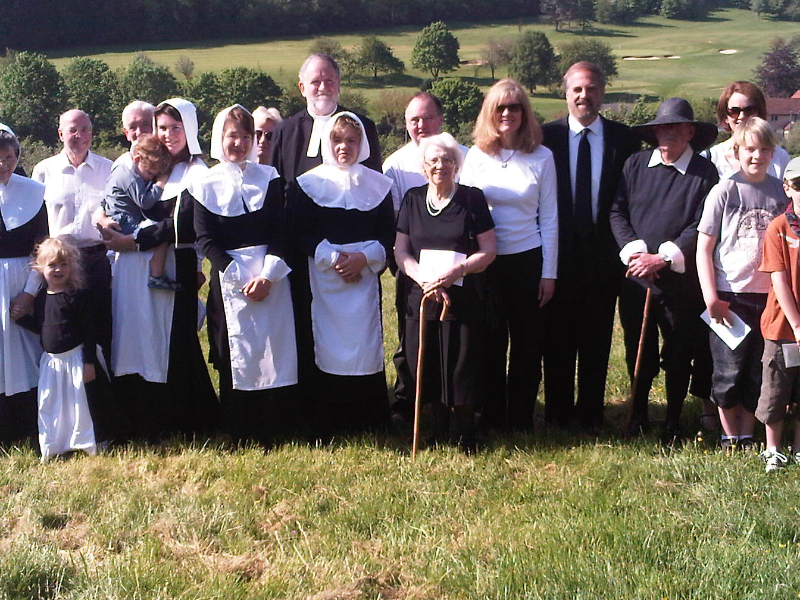 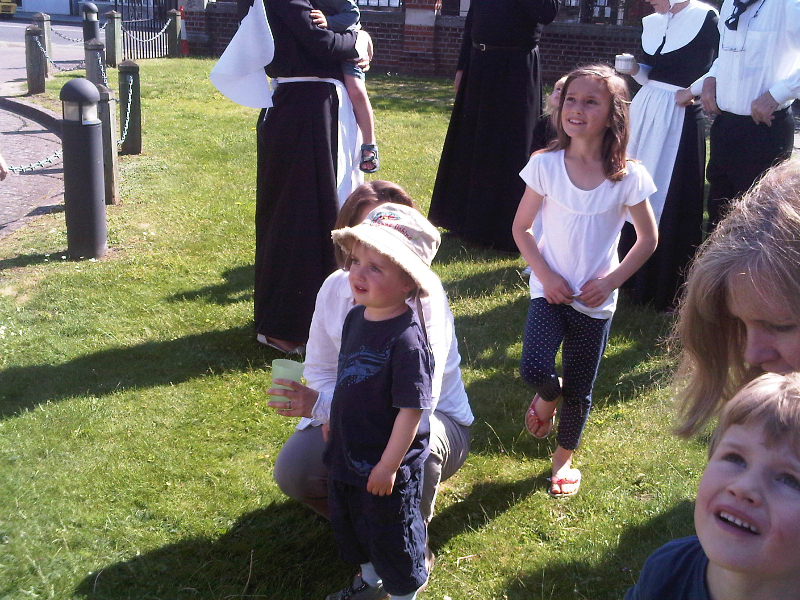 For example, we held a “Puritan Party” to celebrate our 350 year history. 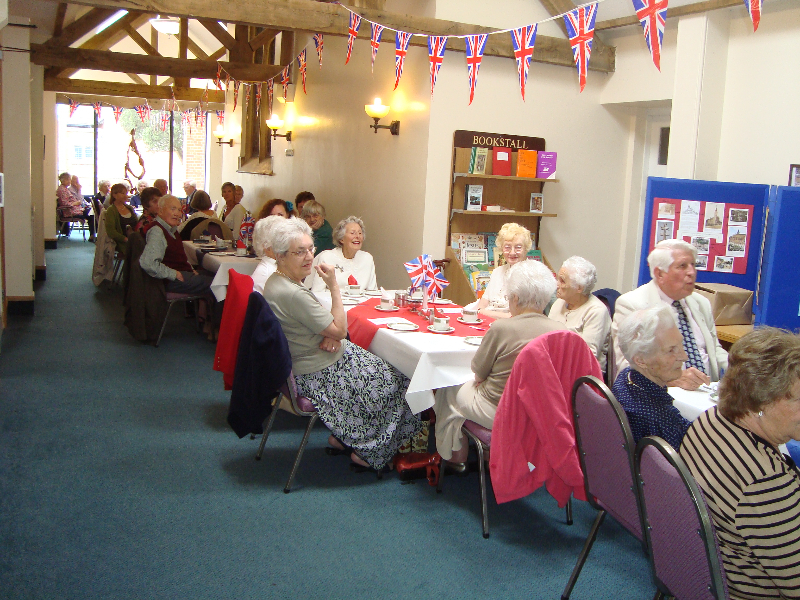 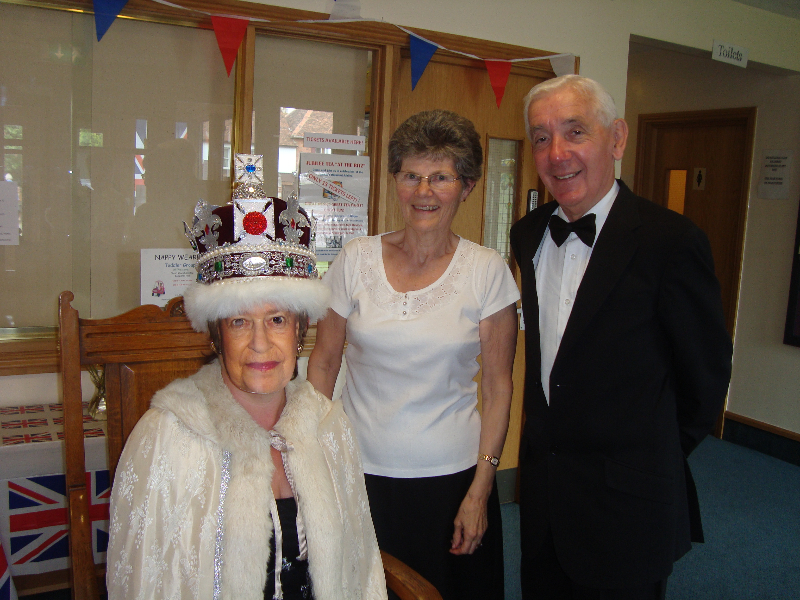 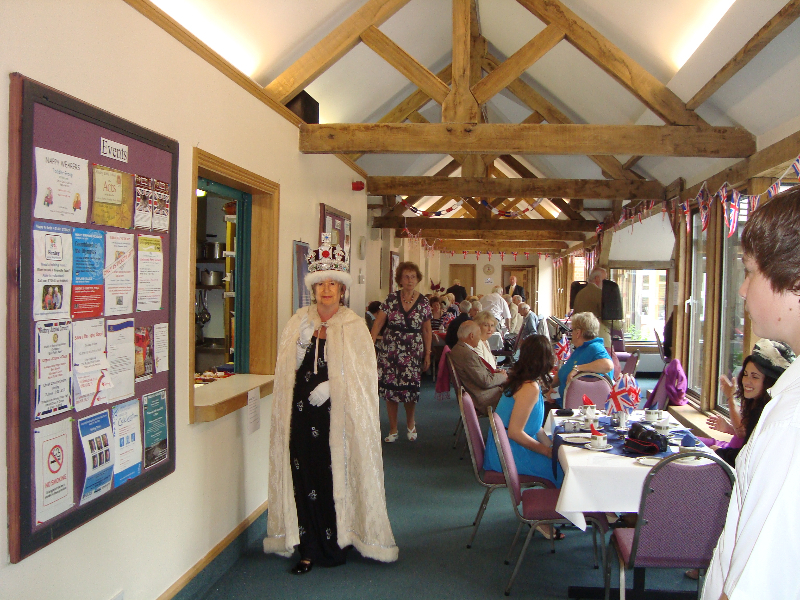 We also held a “Royal Party” in celebration of the Queen’s 90th birthday and we meet for picnics during summer. 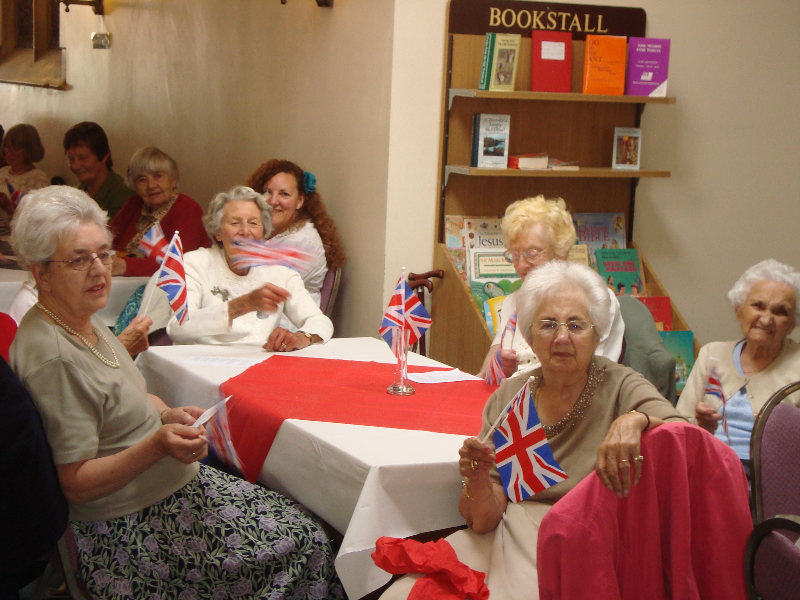 Please enjoy a few memories with us!